A day on the side of the road in Night Vale. All you know is the need to howl at the unending void. 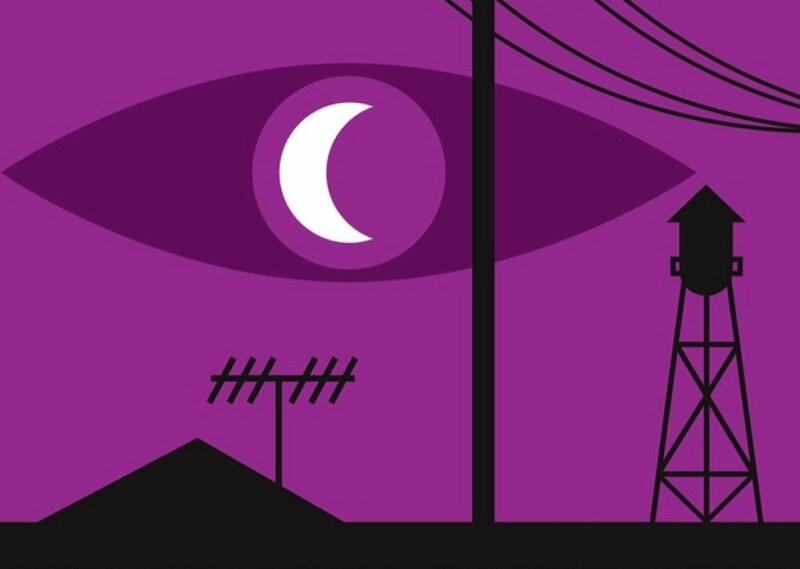 Comments for "Welcome to Night Vale"
License details for "Welcome to Night Vale"